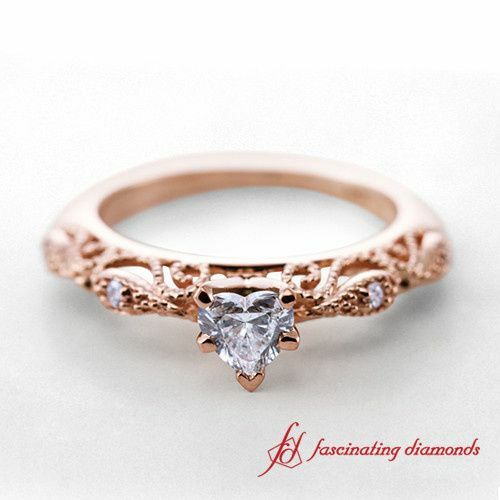 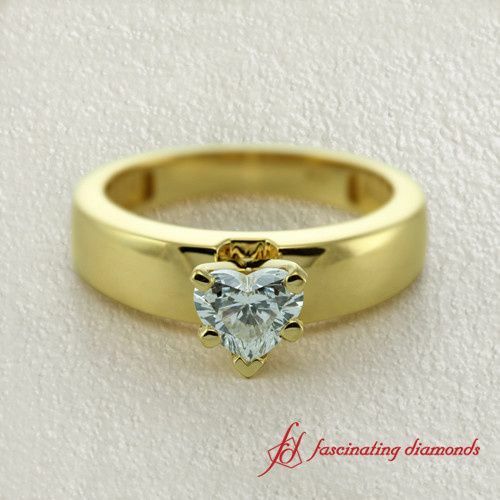 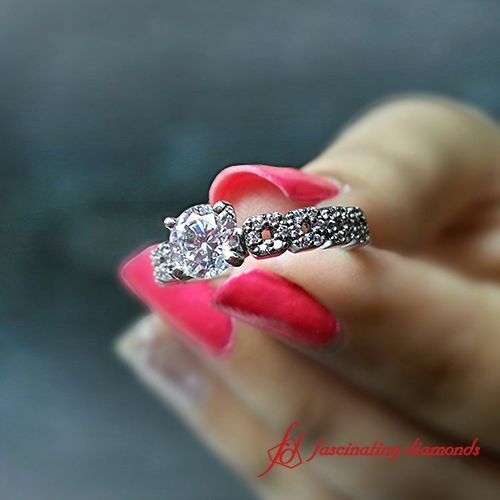 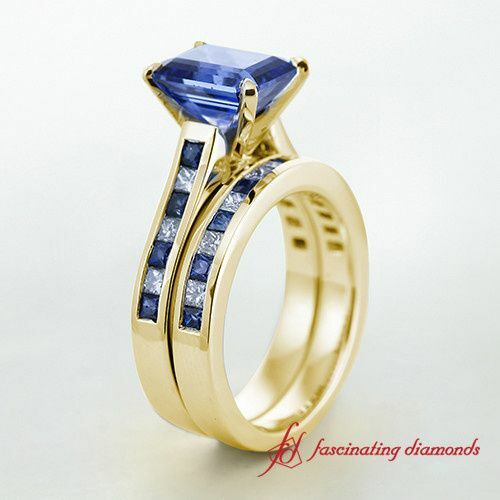 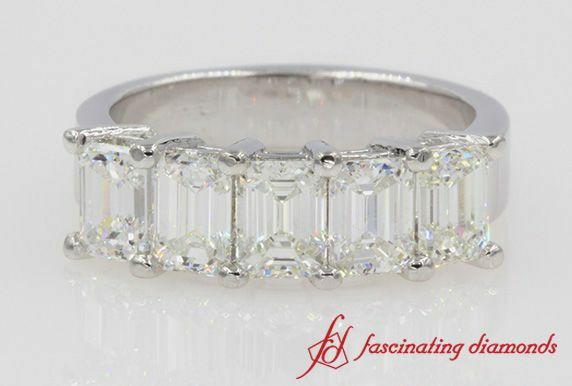 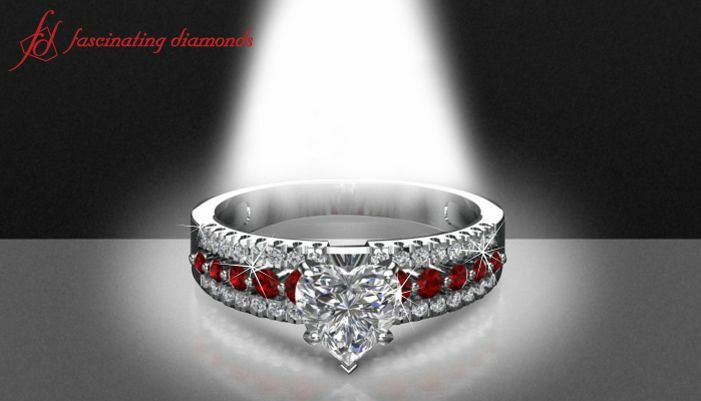 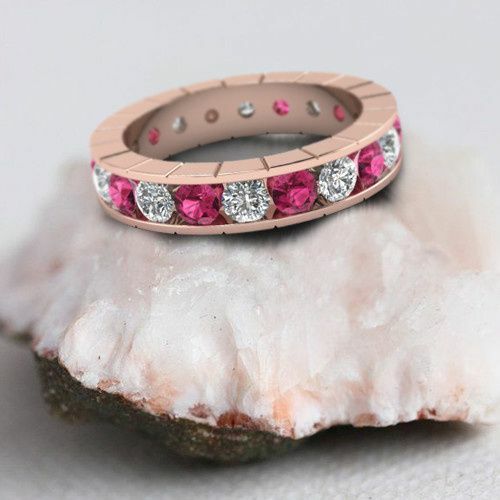 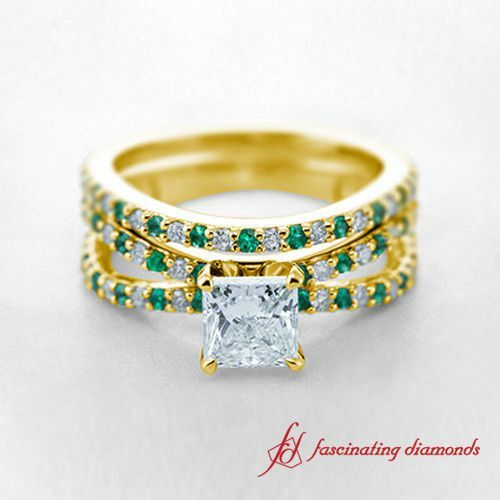 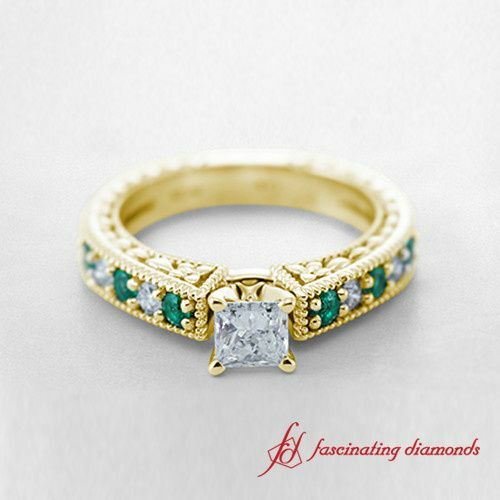 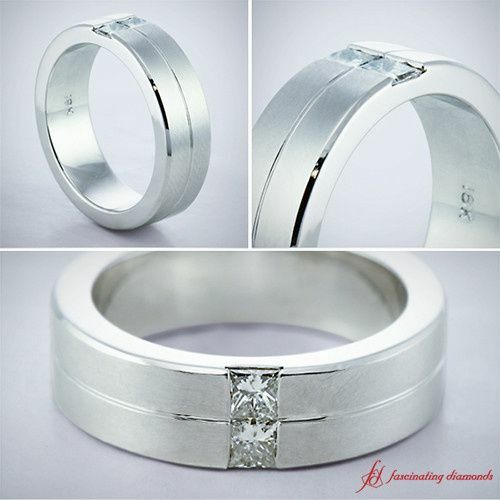 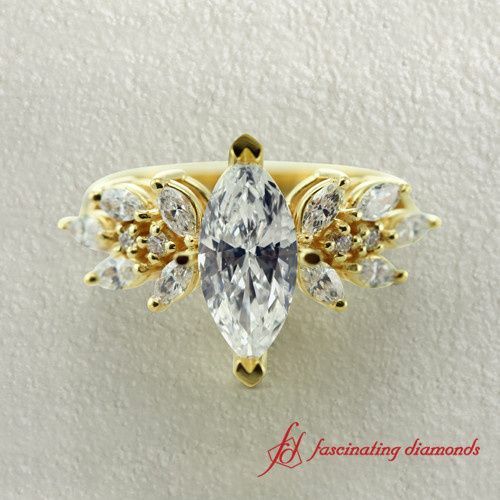 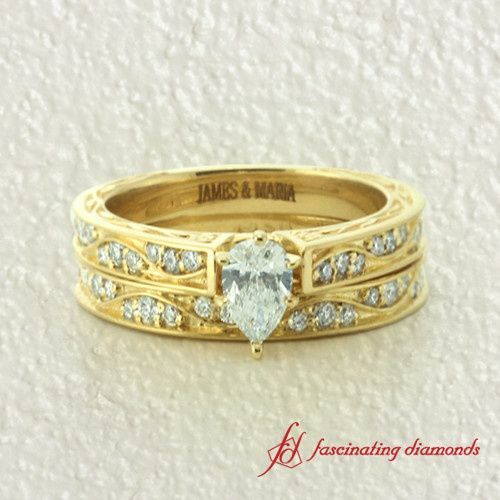 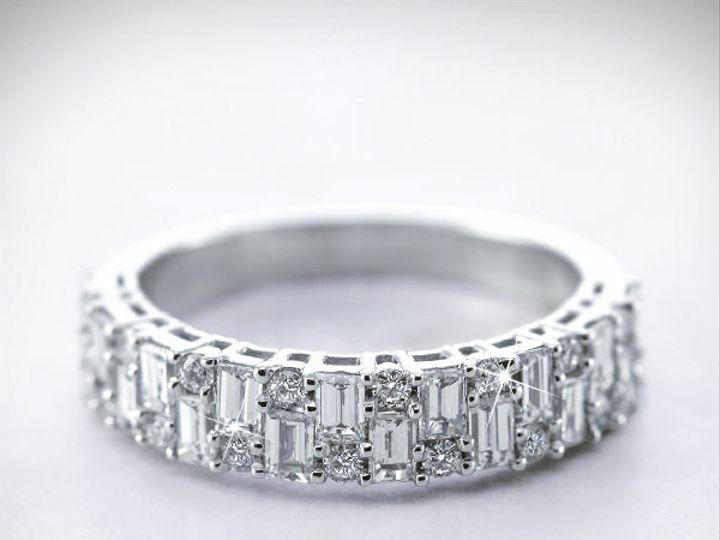 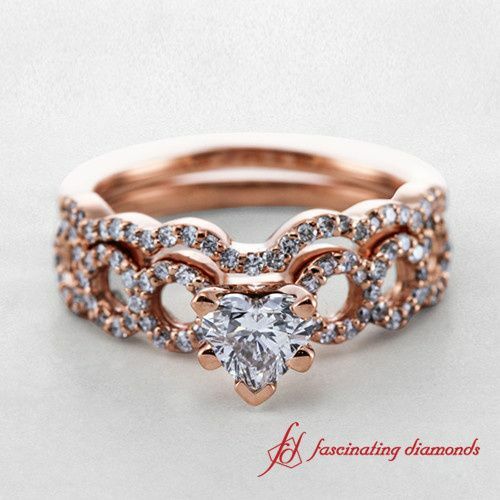 Fascinating Diamonds is an online diamond jewelry store based in New York City that specializes in diamond jewelry. 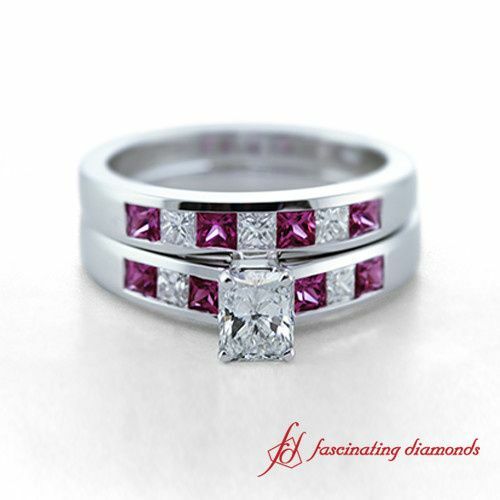 Founded in 2003, high-quality diamonds are the company’s top priority. 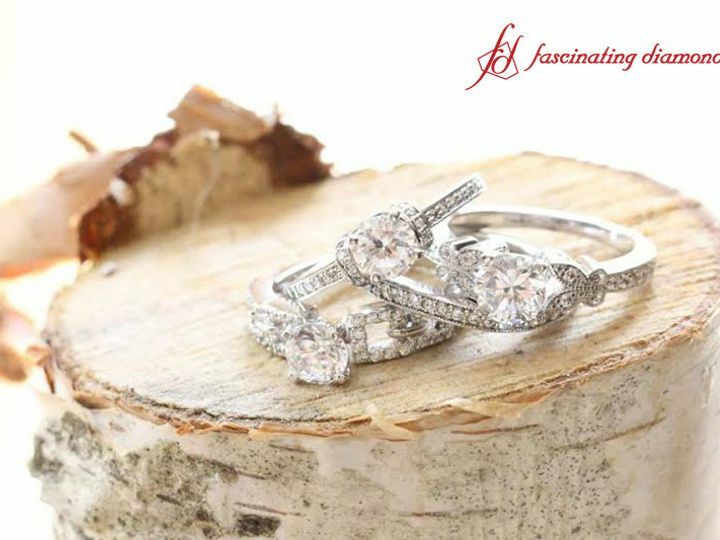 Whether you’re looking for modern or vintage styles, Fascinating Diamonds carries an array of products with diamonds sourced from around the world. 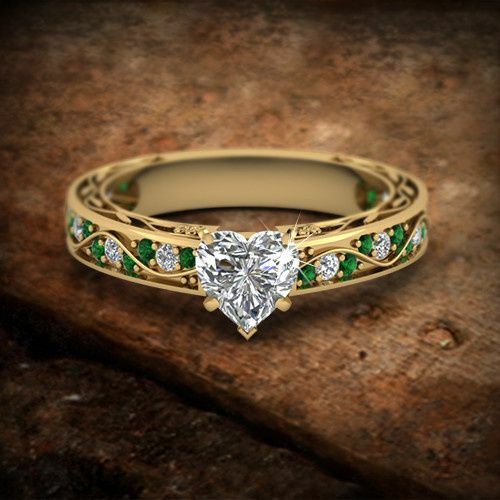 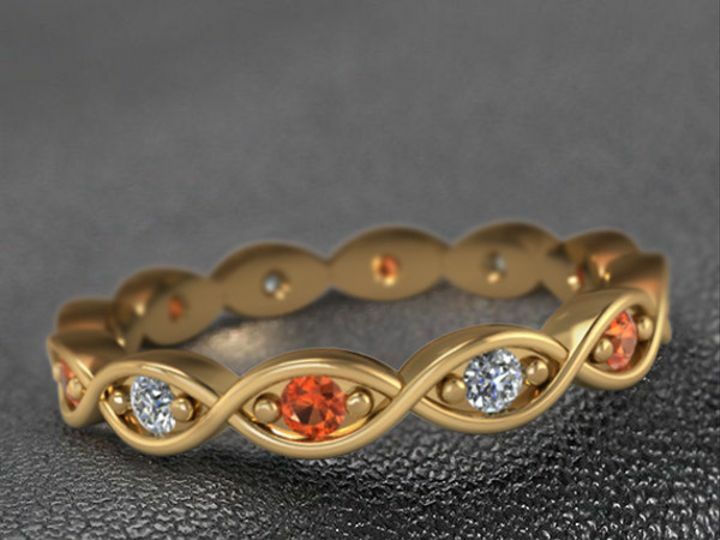 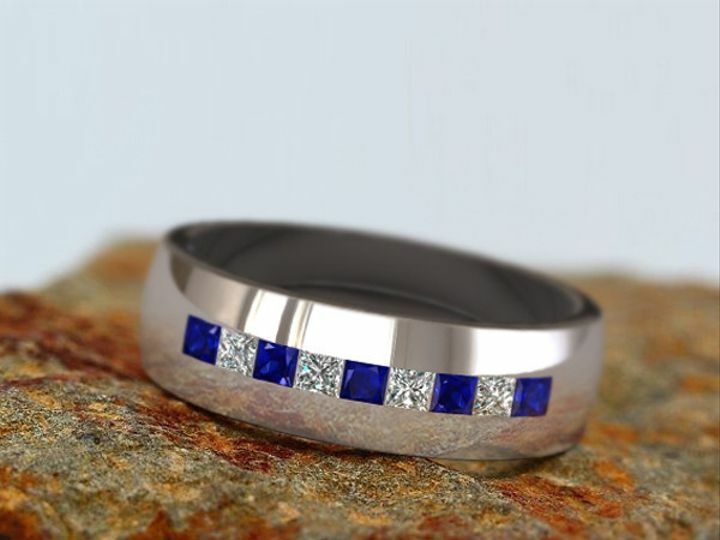 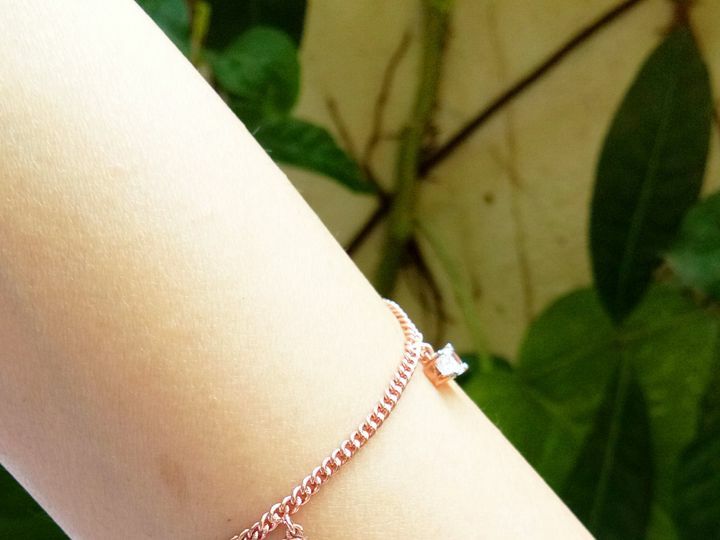 Customize your jewelry with various metals, gemstones and diamond settings to choose from. 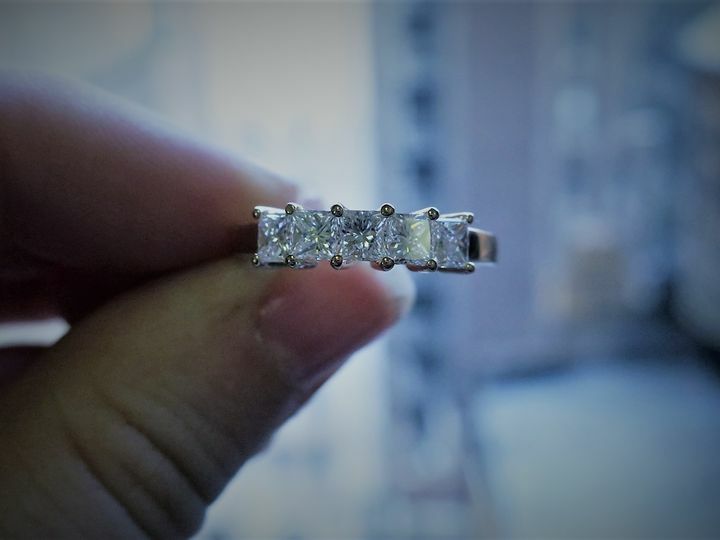 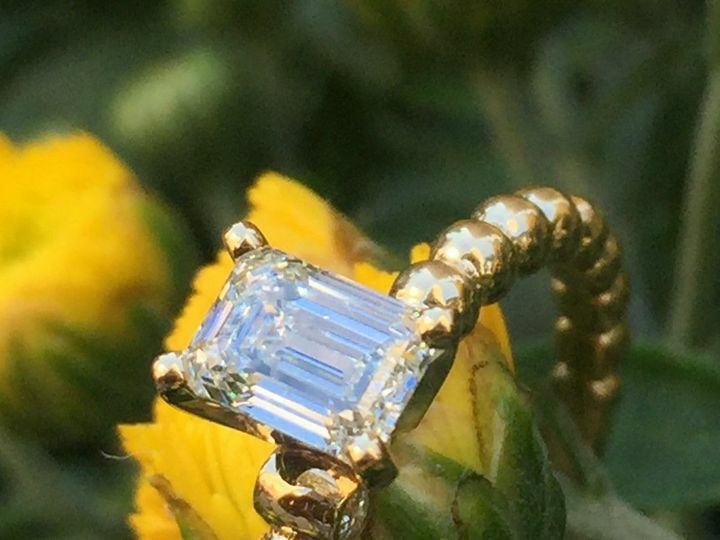 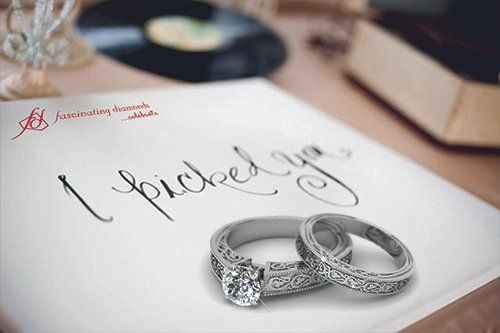 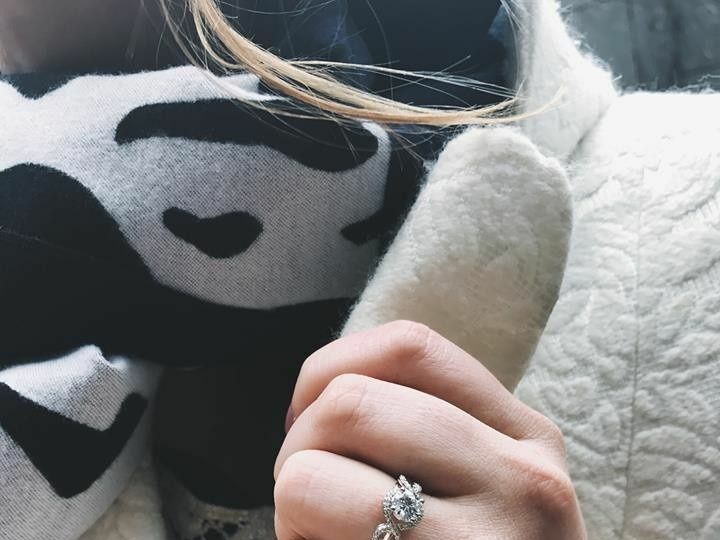 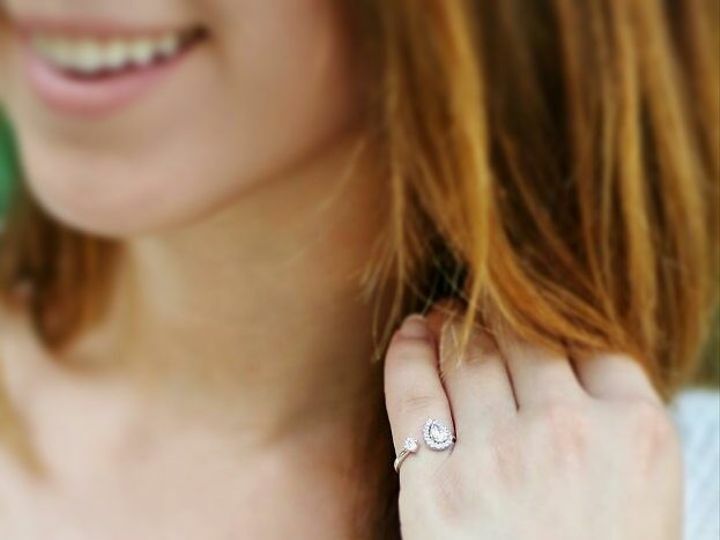 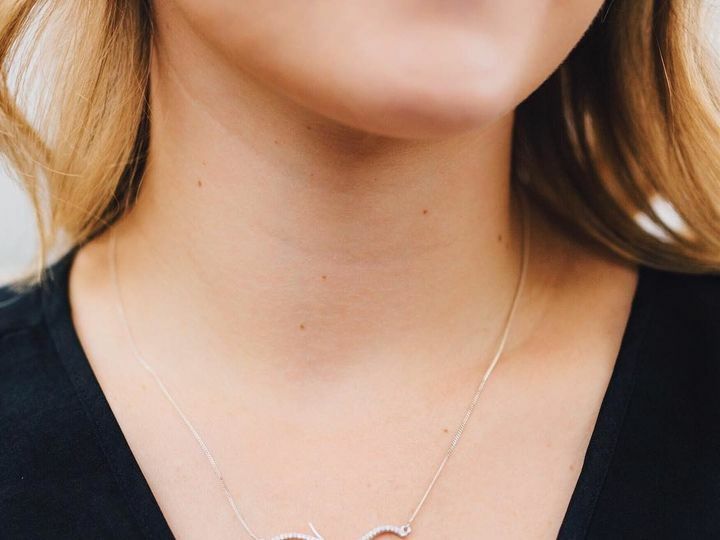 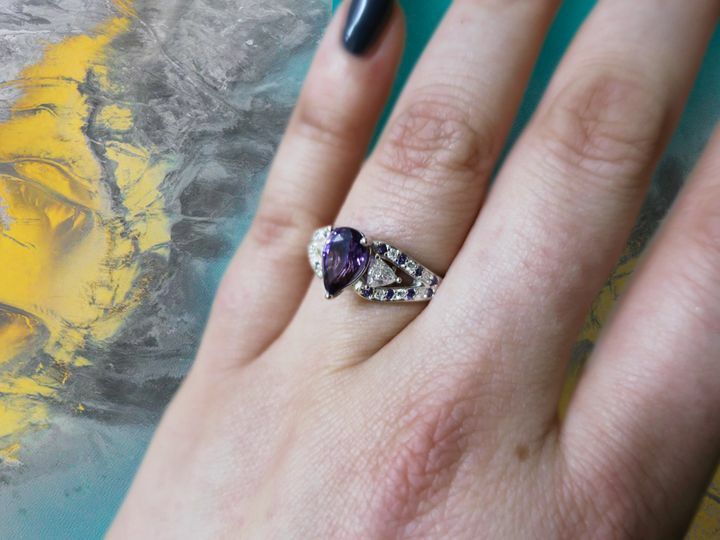 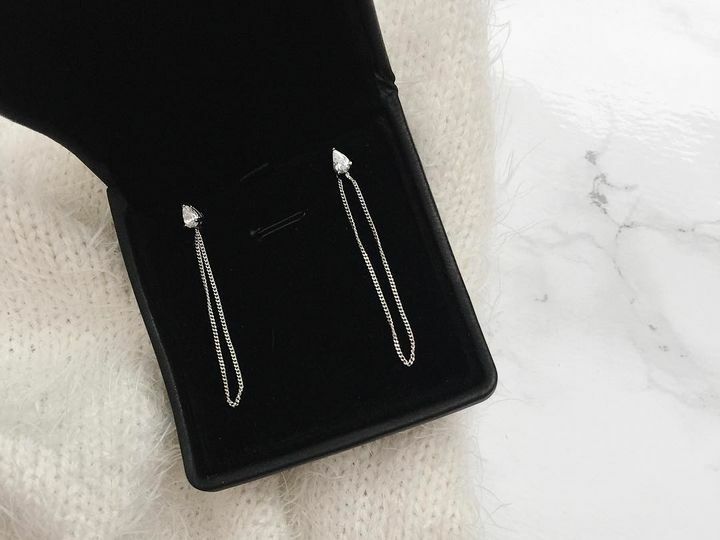 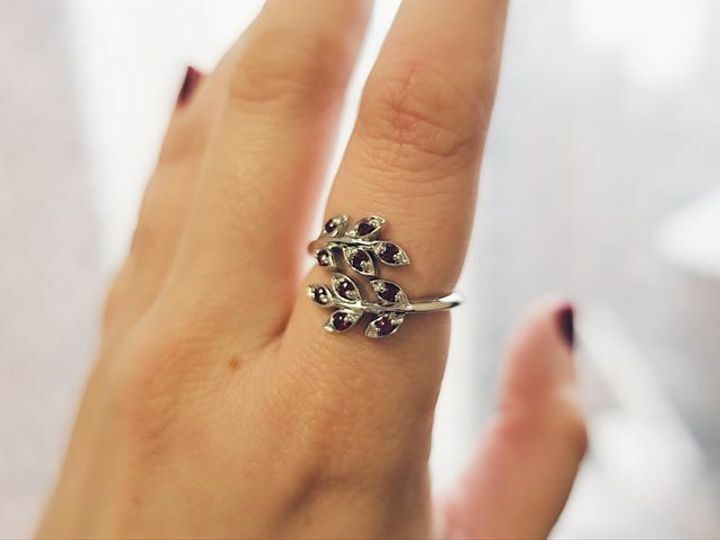 With pieces made from natural diamonds, in addition to some special pieces crafted in-house in New York, Fascinating Diamonds aims to provide jewelry to modern couples who are looking for elegant, sophisticated jewelry for their big day or other occasions. 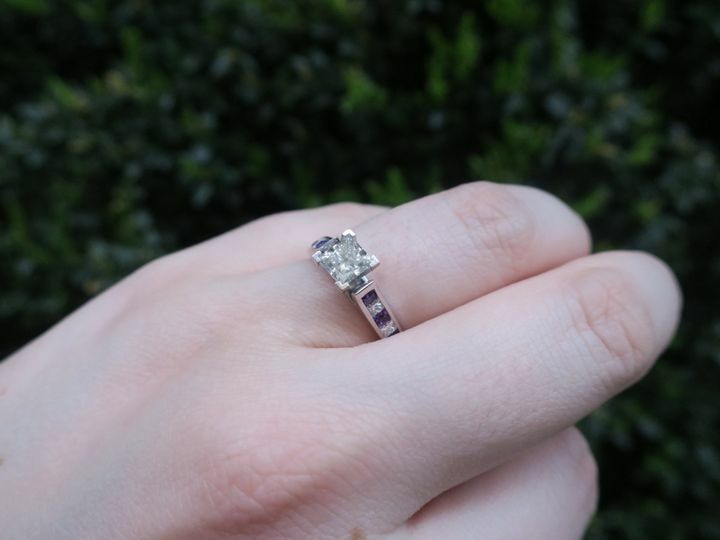 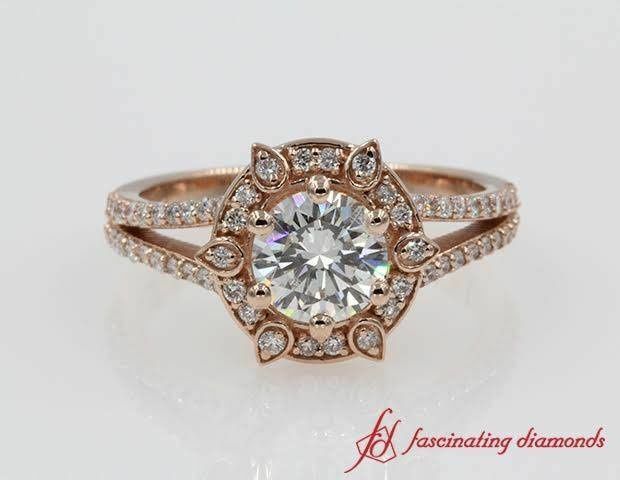 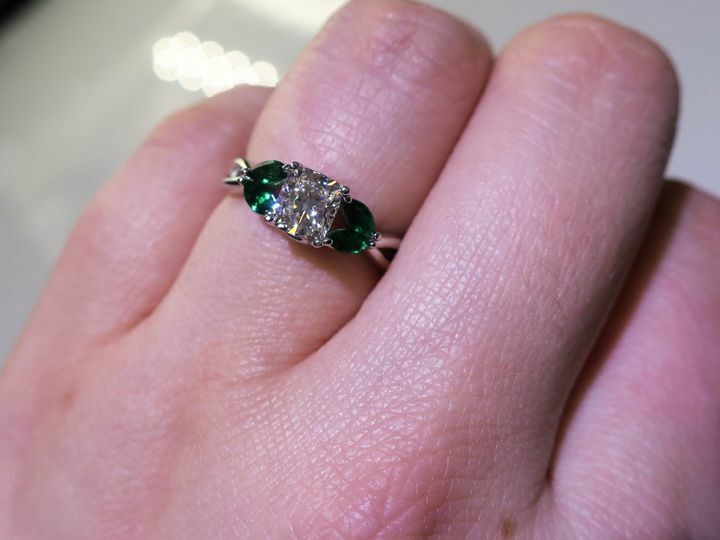 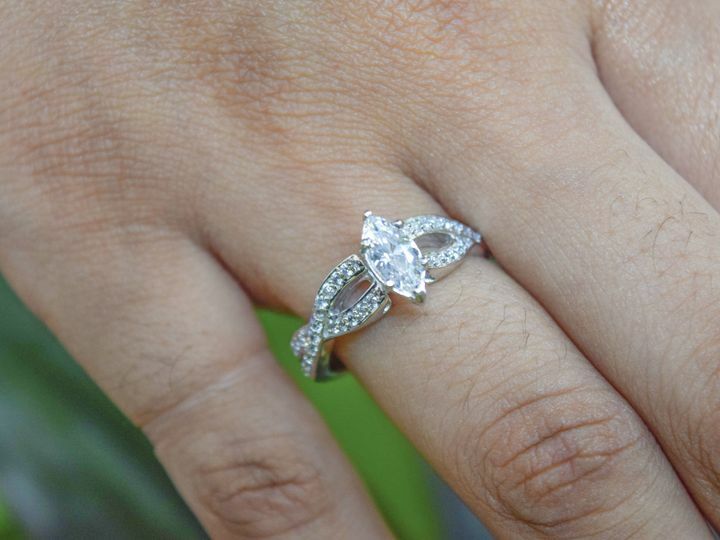 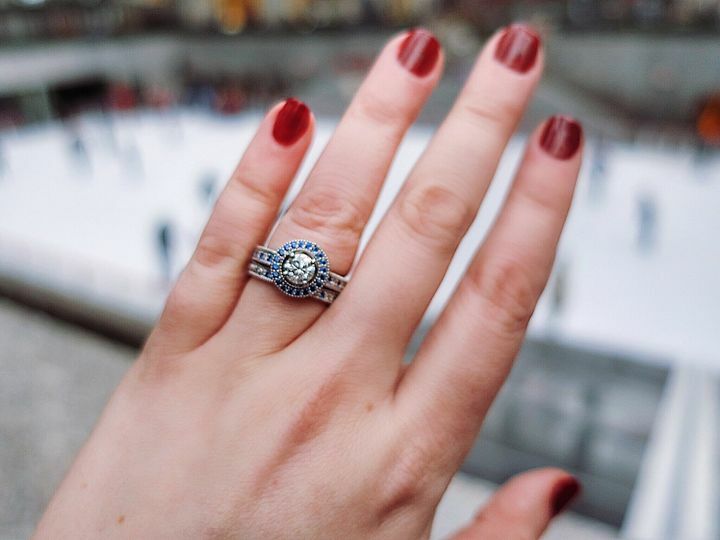 I got engaged just last month and my fiance proposed popped the question with an oval shaped halo ring, STUNNING is an understatement, it is absolutely gorgeous, the sparkle, the design everything is extraordinary. 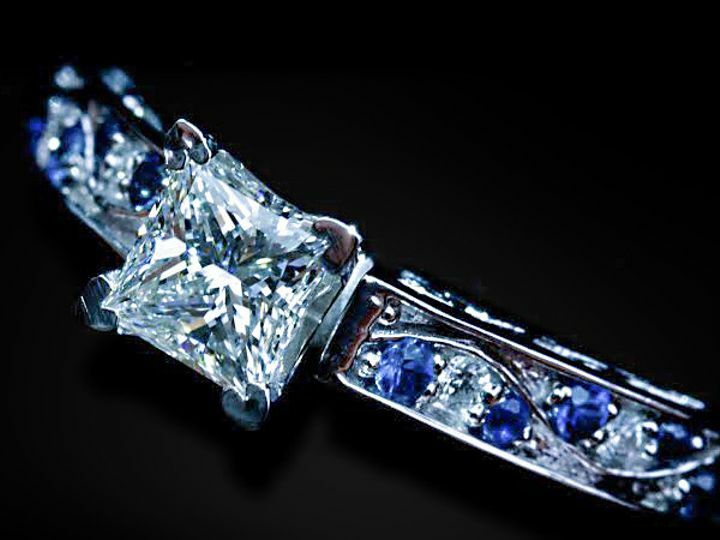 Not to forget the exceptional service I received. 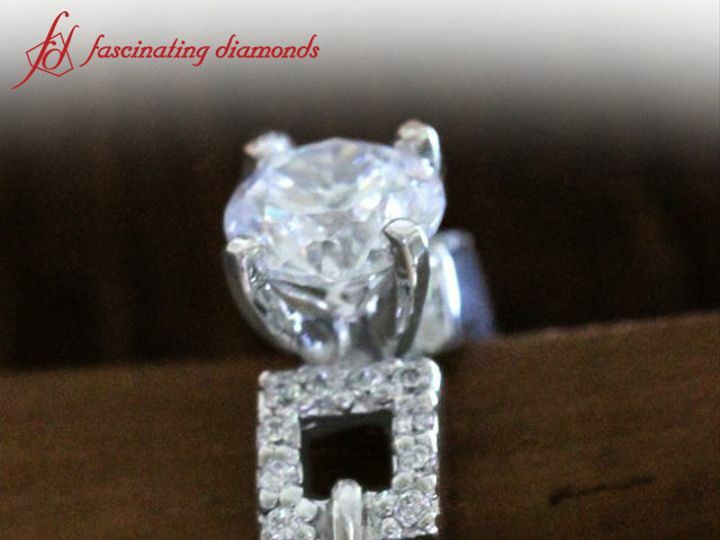 We are really happy with Fascinating Diamonds and highly recommend this place. 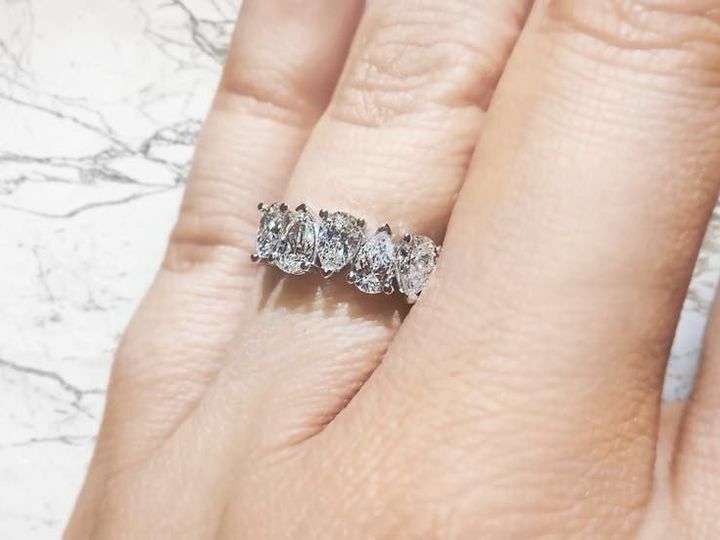 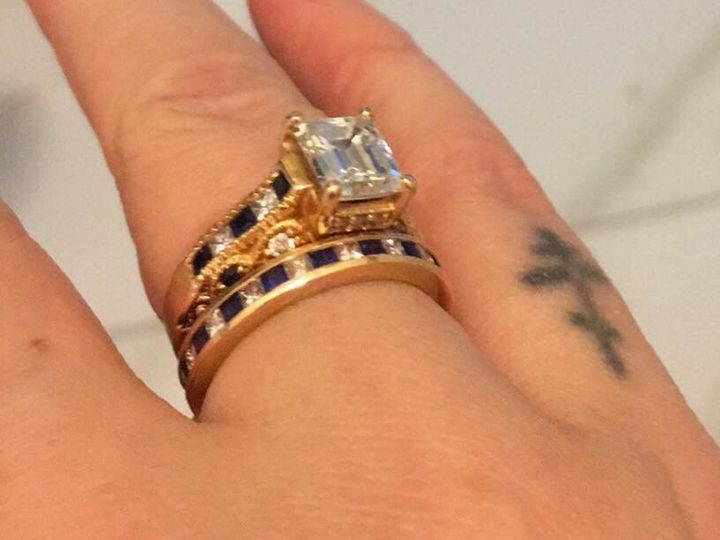 We are definitely getting our wedding bands from here, can't wait!! 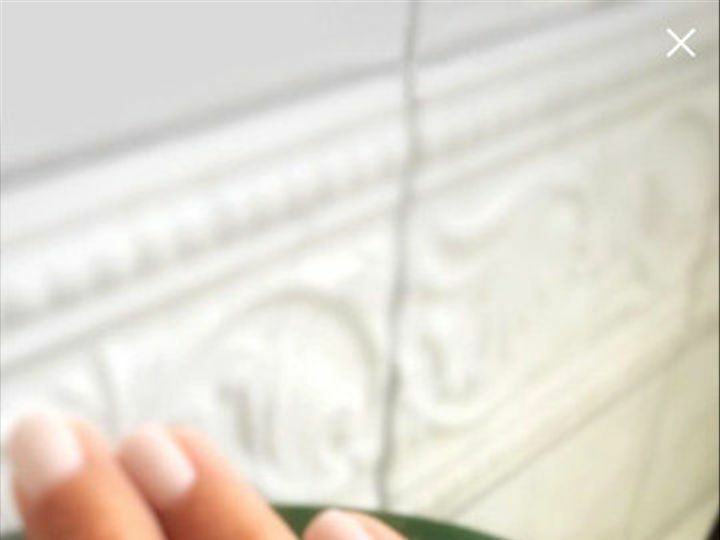 Which of the following services do you offer? 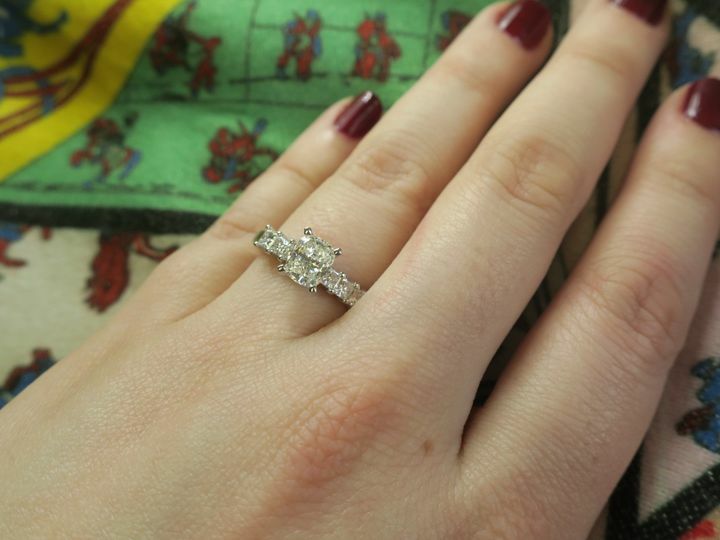 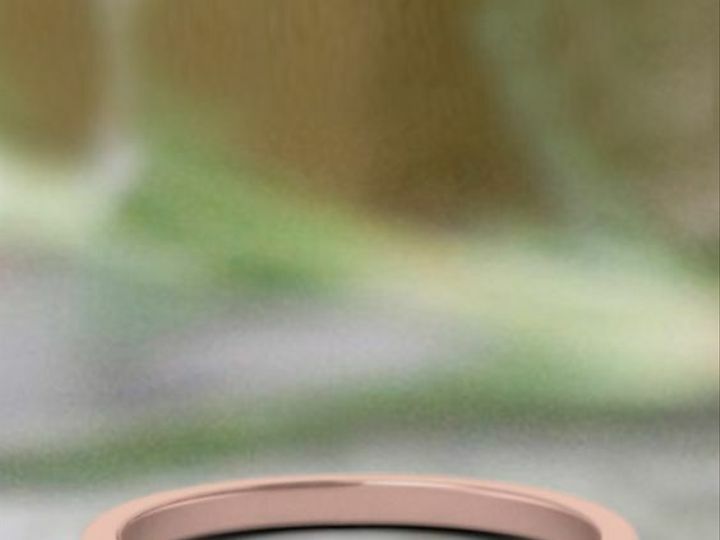 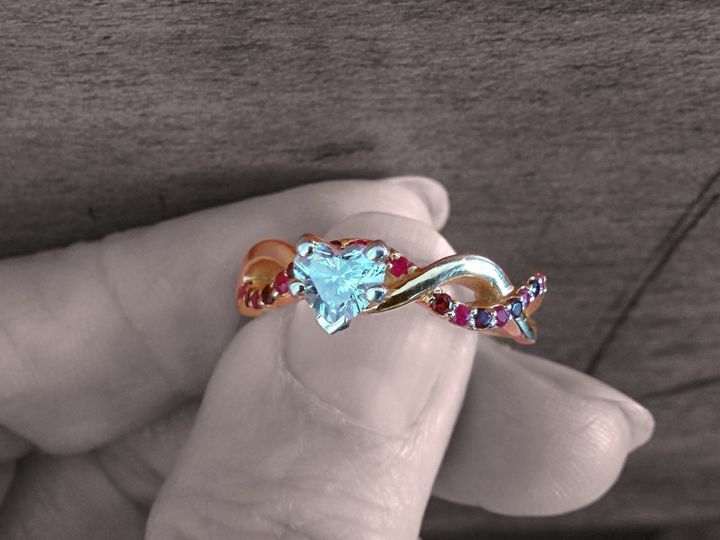 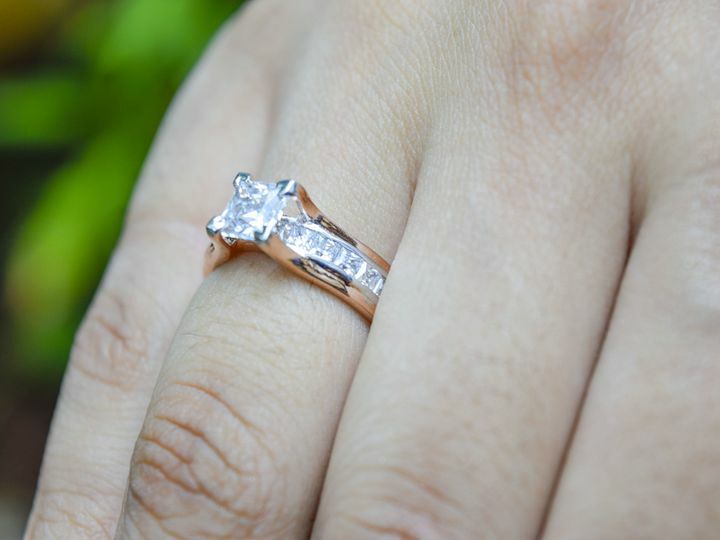 What is your average turnaround time for an engagement ring?